being hit by a truck? Grada's heartfelt, down-to-earth approach in writing her biography had me intrigued from the first paragraph, informing and entertaining from beginning to end. Perhaps one of the most endearing aspects of this book is Grada's honesty, describing what she sees as her failings as freely as she does her strengths and successes. Grada's spirit, humour and tenacity shine through in her writing. I applaud her for her willingness to share her life's journey, so that she may offer healing to others who find themselves facing seemingly insurmountable odds. 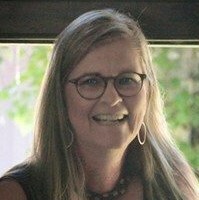 Not only has Grada mothered six great kids into adulthood, been Peter's rock and inspiration for their entire marriage, started and nurtured the awesome Purple House into a world class facility, she has also saved the lives of countless clients through her dedication, perception and healing skills. 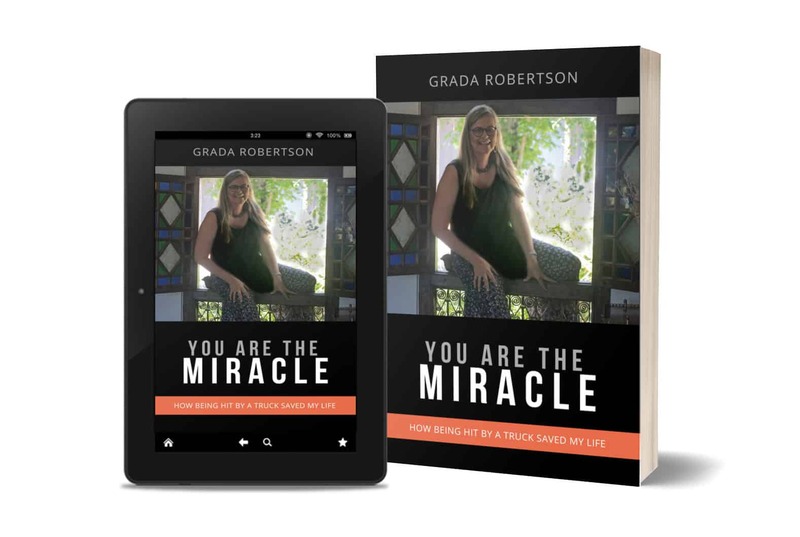 At 44 years of age, Grada nursed herself back to robust health and vitality from horrendous, life threatening injuries when the medical industry wrote her off as paraplegic. Her irresistible energy, insight, perception and medical understanding are an unstoppable force. Expect a miracle. Grada is one. Grada was only seventeen years old when she met her soulmate, Peter. By nineteen she was married and had migrated from Holland to live in Peter’s homeland, Tasmania, Australia. Grada lived her dream - homesteading at the ‘back of beyond’ with the love of her life, six children, a menagerie of farm animals, and surrounded by pure, uninterrupted nature. With an ever-curious mind, Grada studied at every opportunity. In 2000 she and Peter opened a wellness clinic in their backyard. Before long she became known as the ‘Sherlock Holmes of Healing’ in her local community. 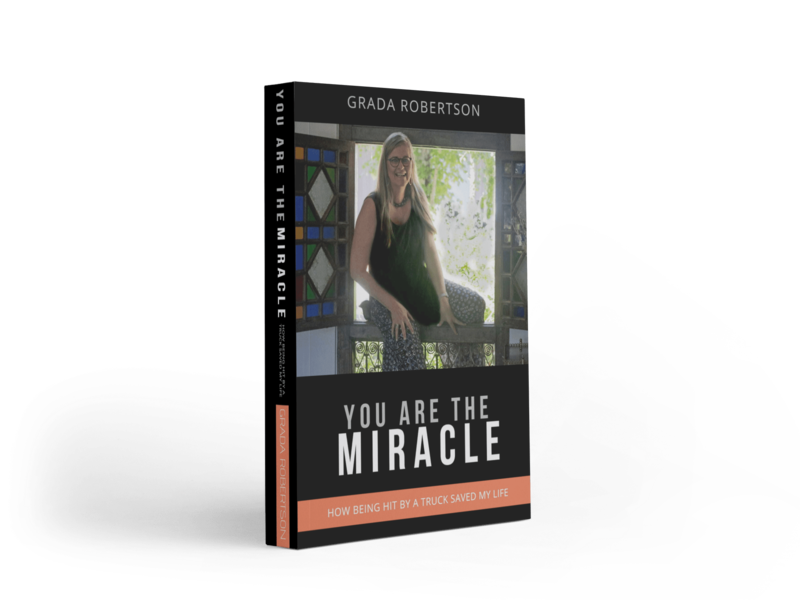 At the pinnacle of her life, Grada was hit by a truck - literally. From working with clients, Grada knew that physical, spiritual and emotional abuse all have devastating effects both short and long-term. What she hadn’t realised was that her own childhood issues hadn’t been left behind in Holland, they had simply gone underground. If she refused to face them now she would die. An autobiographical journey through despair and adversity to personal empowerment. "Until we appreciate the miracle within, we are blind to the miracles without."